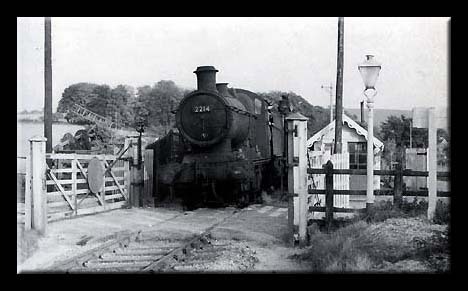 The railway line formed the northern boundary to the village, providing connections to Newbury and Lambourn, and was a key method of transport for supplies to the village, particularly coal. A transport system for the Lambourn Valley had been planned as early as 1873, when a horse-drawn tramcar system was started, but it ran into difficulties and was not completed. 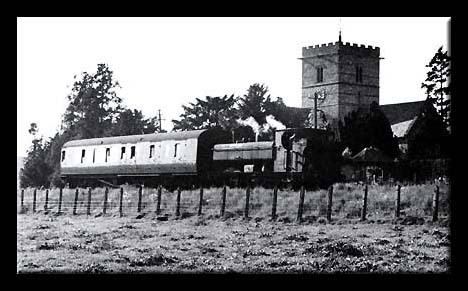 The Lambourn Valley Railway opened on 4th April 1898, and was sold to the Great Western Railway in 1905 for £50,000. The section from Lambourn to Welford Park closed on 4th January 1960. The line from Great Shefford entered the village to the north of Maidencourt Farm and Mabberleys Farm, then follows an embankment and bridge over School Lane. The station was on the right-hand side of the road to the church, and the line ran from the station south of the church and on to Lambourn. There was a loop siding east of the platform about the end of Burfords. The siding was used for the supply of coal to the valley, and Tom Bates had a coal-yard in the village. The station consisted of a raised platform 150 feet long with a 25-foot ramp at either end. It had a corrugated iron pagoda shelter and a wooden ticket office. Opposite the platform was a loading dock, which was used mainly for milk churns and horses. Horses were loaded here for Eastbury, as Eastbury station did not have a loading dock. 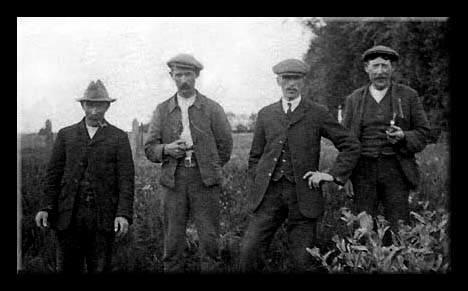 (above left).. Railway workers Joe Green, Albert Barrett, Tom Liddiard and William Palmer in 1926. 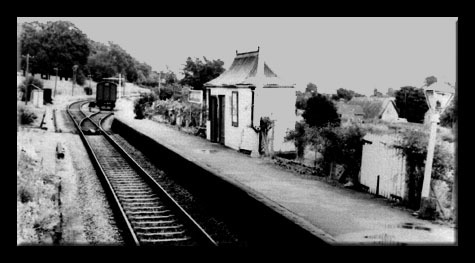 ....East Garston station was kept in immaculate condition by the station porter Tom Liddiard. It was well known for its flower beds, and won several prizes for appearance. Tom spent all of his working life in the station, being the porter from 1913 to 1957. The decision to close the line was taken on 9th July 1959. ....Mr N. H. Brian! of British Railways informed Mr Gillespie, the parish clerk, that the closing would save Western Region £13,418 a year. 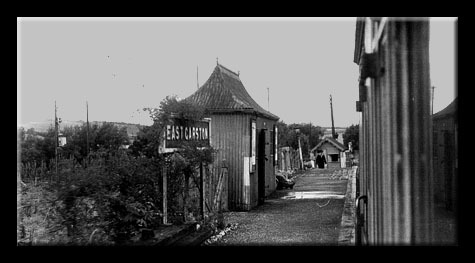 Market research had shown that on an average day eight passengers were joining at East Garston and seven alighting. The daily average passengers for the line was just over 200. The bus service, which ran later into the evening, carried a similar number of passengers, including around 20 to and from East Garston. 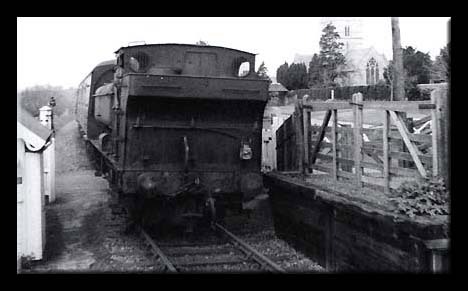 ...The last train left Lambourn with 73 passengers on board, at 7.10pm on 4th January 1960. The track remained in place for over a year, and was finally lifted in 1961.